Matt is a founding member of Leasehold Management Professionals (LMP), a not for profit organisation providing free training events for managing agents. Matt is a Trustee of Bournemouth and Poole Citizens Advice Bureau. He has a long association with the bureau, having spent most of his spare time advising its clients on welfare reform and individual rights during his years of study. Coles Miller is a member of the Association of Leasehold Enfranchisement Practitioners (ALEP). 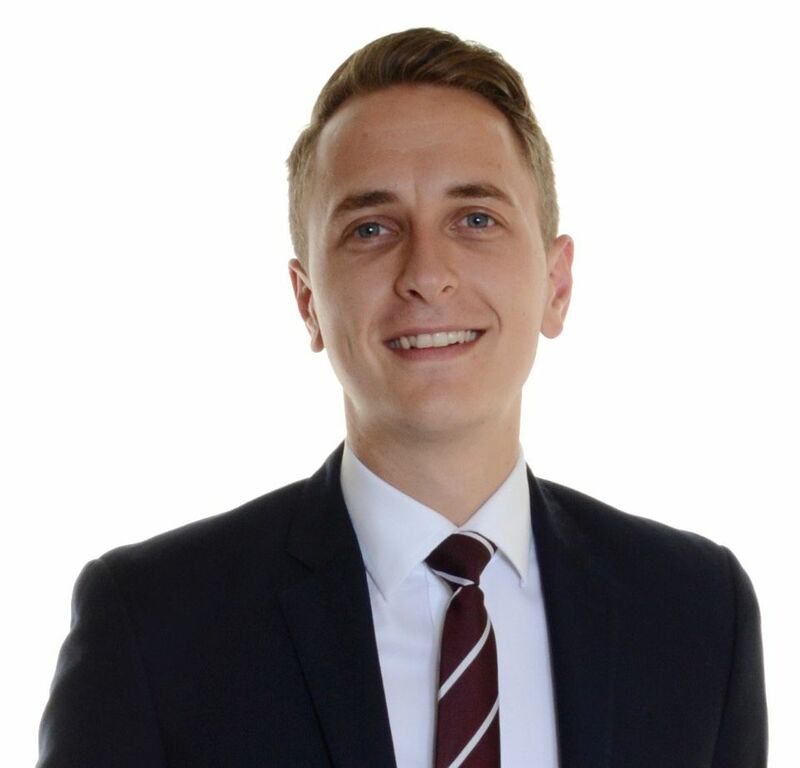 Matt’s details, along with details of the Residential Leasehold Property services offered by Coles Miller Solicitors LLP can be found at the Coles Miller website respectively.